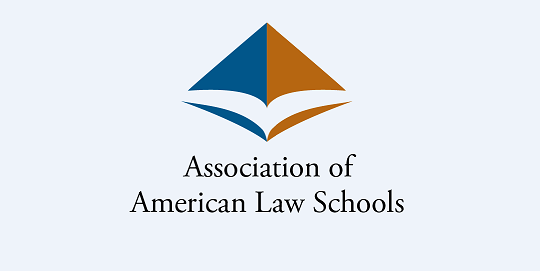 The AALS Section on Legislation & Law of the Political Process invites submissions for a New Voices in Legislation program at the 2016 AALS meeting. The program will take place Jan. 9, 2016. Submissions are due by Oct. 2, 2015.